Sturdy bar stool in a classically elegant design. The backrest made from transparent, airy metal mesh offers comfort. 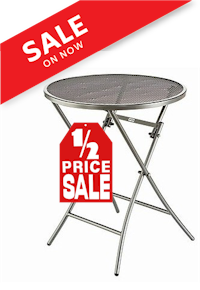 The foot rail, open at the back, lends the stool additional stability and provides a secure rest for tired feet. 100 Thermosint� coated.